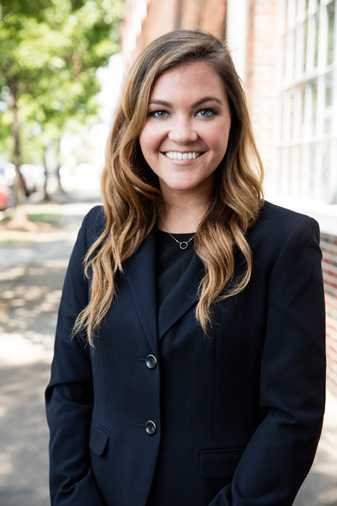 Congratulations to our own brokerage relations specialist, Callan Sherrod, on being selected by the Birmingham Business Journal as one of Birmingham’s Rising Stars of Real Estate. Callan was showcased along with 26 other up-and-coming real estate, construction and architecture leaders, all 30 years of age or younger, who are making tangible impacts on their companies and industries in the Birmingham area. Read article.